Get this foldable play table for your child as it banishes boredom on journeys. 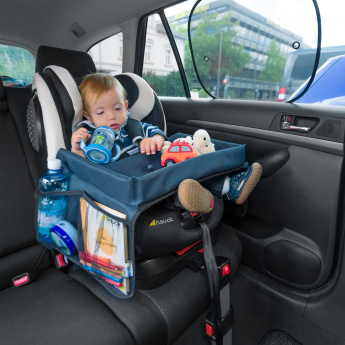 This play table is suitable for all group 1 car seats. 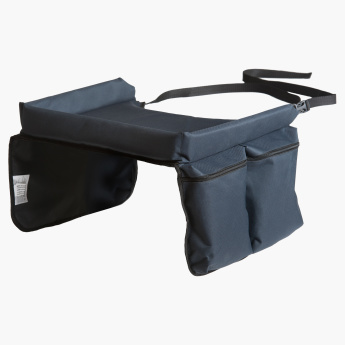 It is easy to mount and the adjustable harness length promises ease of fastening around your little one.